DLP projectors use Digital Light Processing technology as against the Liquid Crystal Display projectors. Even the best DLP projectors are typically less power efficient and have less color saturation than the LCD projectors. But you will get better contrast and smoother image all in one package. There were some of the best DLP projectors released over the last year to bring you the list of the best DLP projectors, which are all highly rated by the top reviewers from around the world.The brand of DLP projector technology was developed and owned by Texas Instruments, which uses a micro mirror device and spinning color wheels to generate the images. This technology typically produces images with much richer blacks and increased contrasts in color variations thereby offering a much better picture clarity than usual.The quality of the video is also far smoother and with much less visible pixilation than the LCD counterparts.This DLP technology is generally used in multi-purpose projectors, which require high contrast ratio. 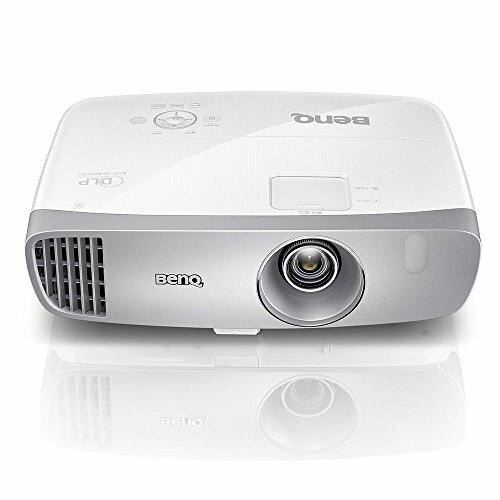 An unmatched performance is provided by DLP technology while watching movies since cinemas usually mean darker rooms and this is the unique selling proposition of DLP projectors. It also means better contrasts along with smoother picture quality, which allow you to sit really close to the screen without any distortion. 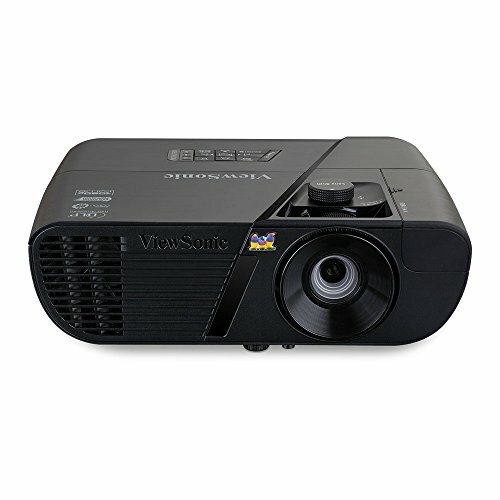 Some of the best DLP projectors are listed on the web, which has a 1080i or a 1080p resolution. 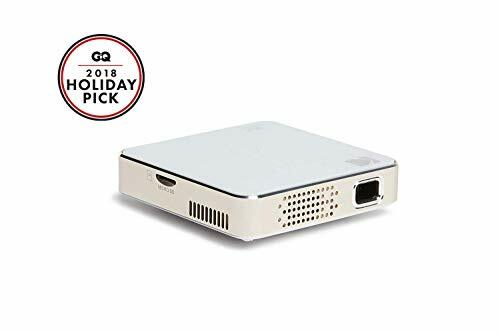 This 1080p/i is the high definition standard used by the media industry and most television channels broadcast at a 720p or a 1080i resolution. Many movie makers have released 1080p movies. However these are a rare find but are the best to watch. All these features make DLP projectors the best in its category. DLP projectors are considered most reliable and long-lasting, compared to the LCD ones. But should that be it what matters while you are looking out for a great projector? Pretty much not. That’s why the above listed projectors have been selected as they offer more than most others out there in the scenario. BenQ’S DLP projectors have earned enough reputation and that’s why we have BenQ HT2150ST and BenQ HT1070 here on our priority list. Among the two, the relatively cheaper one with not-at-all cheap features is the HT1070, which basically is good for watching sports as it doesn’t disturb the frame rate of the picture, delivering a highly smooth picture. It offers 1080p resolution and has 6x RGBRGB Color Wheel to meet your expectations well. The lumen count you would find here is 2000 lumens and a great contrast ratio for fuller and richer picture. 10W CinemaMaster audio empowers this projector to produce great audio output. The even better sibling of it; the HT2150ST by BenQ offers 2200 lumens at a contrast ratio of 15000:1, which means brighter and no washed out picture. Its 6x RGBRGB Color wheel handles the color production efficiently and its Short Throw facilitates easy gaming. To enjoy the realistic war sound, you have 10W built-in speakers for the same. Now the beautiful and compact JVC Professional Series LX-WX50 offers 5000 lumens and 4000:1 contrast ratio to prove its mettle. The high definition 1280 x 800 widescreen resolution with DLP technology is 3D ready and that is just so much to handle. The upper hood can be lifted easily making the maintenance process easier for this projector, which is another smart thing about it. And equipped with LAN Control Protocols like Crestron, eControl and RoomView, this projector falls a bit on the advanced category. The much talked about HD142X by Optoma provides you with a vibrant 3000 lumens picture and 23000:1 Contrast ratio which is huge when compared to its price. Also, the 1080p resolution being native for it, is another thing that’s hard to digest, in a positive notion. 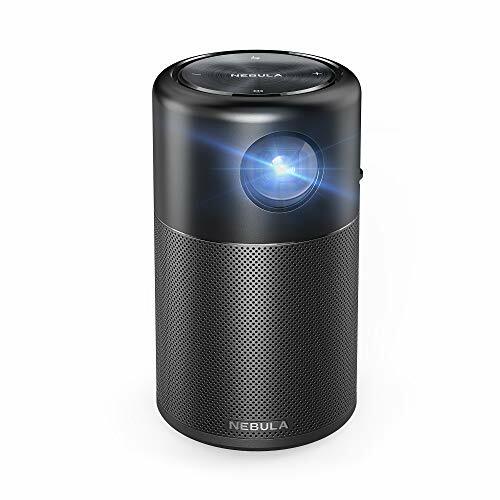 MHL support along with HDMI, USB A, Trigger Out and 3D sync as well, speak for this power-packed projector that comes with great connectivity. For pure gaming, you have Optoma GT1080 Darbee with a 1080p resolution and Short Throw ratio of 0.49:1. The projector operates on excellent frame rates and ensures a smooth gaming session. On the technical side, the projector bears 3000ANSI lumens and has a contrast ratio of 28000:1, which means no dull picture at all. Truly 3D, the GT1080 Darbee has some great options to connect to other devices like smartphones, smart TVs, computers with the help of a plethora of connectivity options.